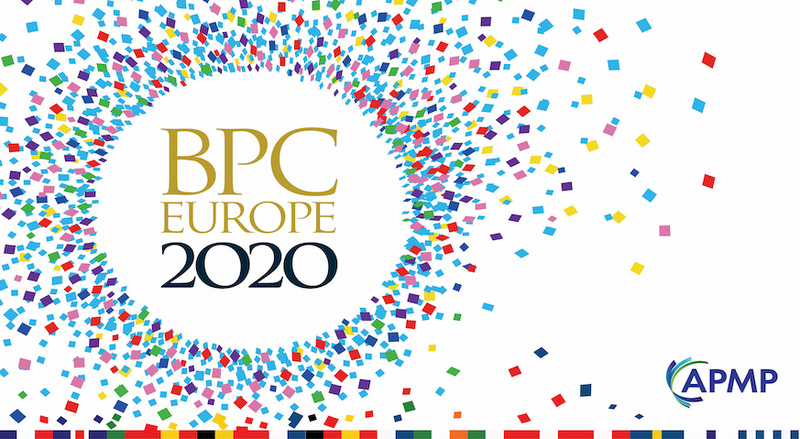 The inaugural BPC Europe will provide attendees with two full days of exceptional professional development, certification and industry education for the bid, proposal, tender, capture, sales and business development communities. The goal is to give BPC Europe attendees tools to help them do their jobs more efficiently and begin thinking about their leadership, personal and professional development skills. “As APMP continues to grow in Europe and deliver its certification programs through an expanding network of European chapters, BPC Europe is coming sharply into focus,” said Ginny Carson, Chair of APMP. “This conference will benefit the fast-growing European market and address an important goal cited in APMP’s 2019-2021 Strategic Plan: to focus on international expansion. We want to bring the full suite of APMP benefits to all of our members, no matter their geography,” she said. “APMP’s collective insight, experience, and a network of nearly 3,000 European bid and proposal professionals are why we are launching BPC Europe,” said Rick Harris, CEO of APMP. “This depth and breadth give our association the power and the honor of delivering relevant and rich education for immediate use. APMP is not a single individual or a single company – it represents an industry and all of the members in it. Attendees will see that collective power at BPC Europe 2020,” he said. APMP’s members, corporate members, and sponsors are encouraged to Save the Date for the first-ever BPC Europe, March 5-6, 2020 in Amsterdam, Netherlands. Please check back at www.apmp.org or www.winningthebusiness.com for the coming venue, schedule, registration, certification, housing, exhibit/sponsor and Call for Speaker information. 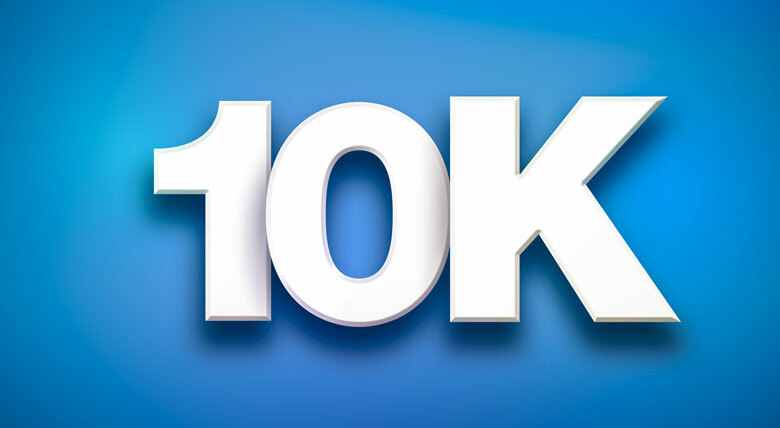 APMP is a 501c6 non-profit organization based in Washington, DC and is dedicated to advance the arts, sciences, and technologies of new business acquisition of its more than 8,600 members and to promote the professionalism of those engaged in those pursuits.